Weekly and daily schedule of hot yoga, non-heated vinyasa yoga, and yin yoga classes at our Pompano Beach, Florida yoga studio. Classes for every type of yogi! 60-minute, 75-minute, and 90-minute hot and non-heated yoga classes for all levels of experience. Unlimited annual yoga class packages, drop-in yoga class rates, yoga studio memberships, and multiple class packages that never expire. South Florida’s elite yoga teachers offer various levels of hot and non-heated vinyasa yoga and yin yoga classes for all levels of experience. yoga hOMe® is a South Florida yoga studio offering hot yoga classes, non-heated vinyasa yoga classes, and yin yoga classes to yoga students of Pompano Beach, Fort Lauderdale, Boca Raton, and Broward County. Located in the Pompano Citi Centre, yoga hOMe® is Pompano Beach, Florida’s newest dynamic yoga studio. 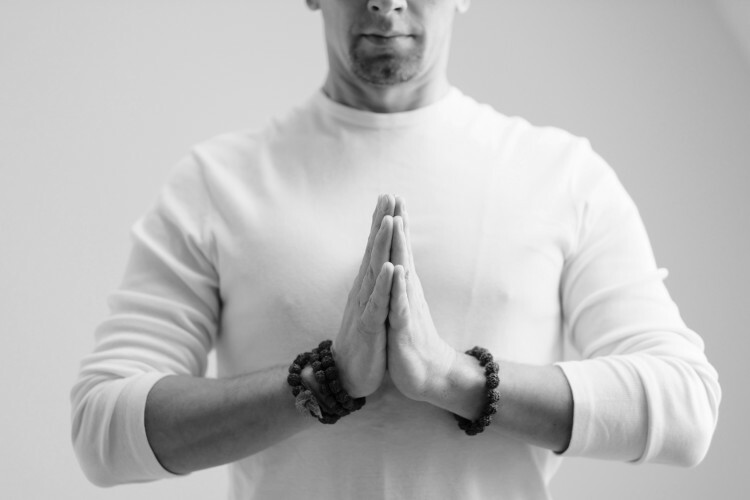 Our experienced yoga teachers are dedicated to providing unparalleled guidance and instruction to new yoga students, ensuring proper placement in our various heated, non-heated, and yin yoga class offerings. View our full yoga class schedule and download our mobile app.